When I started this job last fall, I had zero idea what to expect. There were a lot of things I didn’t know, but of three things I was positive – I knew that I was terrified, that this was personally uncharted territory for myself but also that I loved to write. From Day One, I hoped to be able to take aspects of the human experience and put them on paper in a way that was warm and humorous. But I learned early on that doing just that wouldn’t be enough. I had to be informed; I had to be aware; and I had to find my own voice. It’s with this last opinion piece that I say goodbye and move forward into new adventures, experiences and creative endeavors. 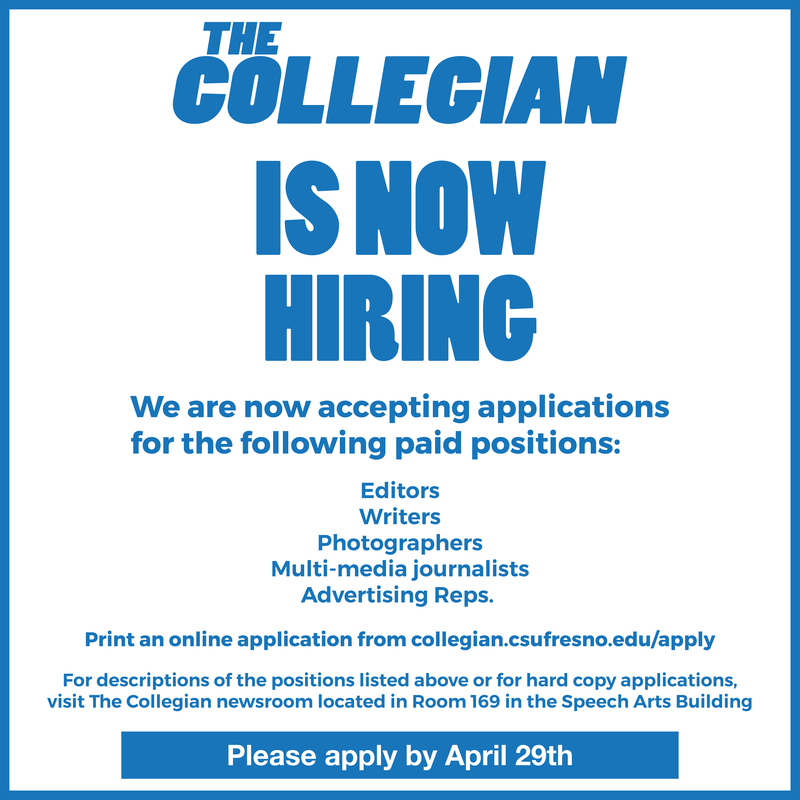 The growth I’ve experienced in the year-and-a-half that I’ve worked at The Collegian has never been comfortable. There were growing pains and revelations I had to make about myself to facilitate growth as not only a writer, but as someone who was making strides to become more informed and aware of what was going on in the outside world. If I had a time machine and was able to go back to the beginning of my first semester, the first and only thing I would do is tell myself that all of it matters. 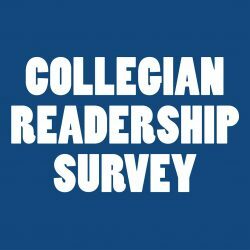 It is just as important to write about political happenings as it is to tell stories of humanity and growth as they relate to things like pop culture or campus happenings. There are few things that readers can relate to more than shared human experience. Whether that has been writing about campus and nationwide responses to experiences of sexual assault, or about the struggle of doing group projects in college, people are willing to sound off with their own shared experiences, and that is part of what has made this experience so special. This job has taught and given me so much. It has given me the ability to stand firmly on my own words and be confident about what I have put out into the world through writing. 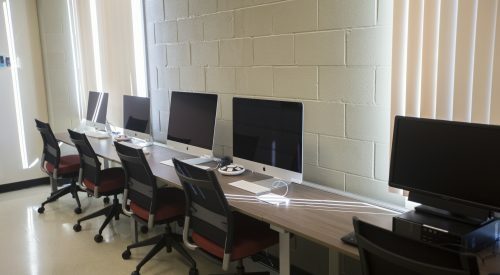 While working here as an editor has taught me the value of my own words, it has also taught me about the responsibility of someone who writes. I have been faced head-on with institutionalized pressure to say or do the right thing, just as I have been faced with a decision of where to channel my loyalty. 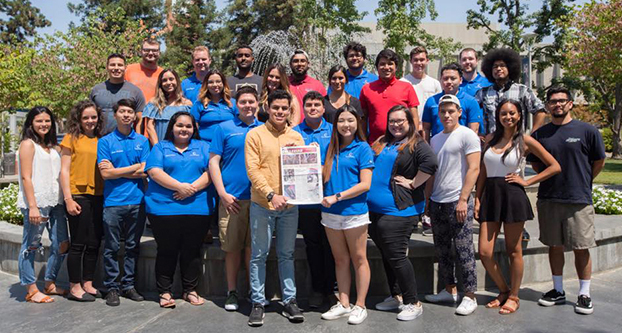 But all in all, the purpose and intent of this job has been to hold those in positions of power accountable and to bring an awareness to issues that happen locally and on a national level to the attention of students who read this publication. Working as opinion editor has also forced me to hold myself accountable – to make my research on social issues thorough and to keep my eyes and ears open toward issues happening nationally and in our own backyard. This job has never been easy, but it has brought me just as much joy as it has stress and pressure under deadlines, or outcry from people in regards to the comments section of our Facebook or letters to the editor. There are so many moments in The Collegian office that I will hold near and dear to my heart. 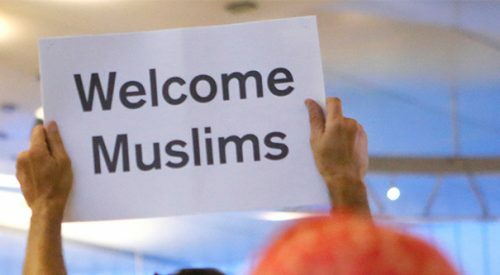 I feel privileged to say that I was writing opinion during what could have been – and what might still be – one of the most socially and politically divisive moments in recent history. From sitting at my desk in tears on election night to late-night trips to Taco Bell with fellow editors, there is nothing I would trade for the last year-and-a-half of experience I’ve had here. I feel grateful to have worked with some of the most promising journalists I have ever seen, and am so excited to see where our professional careers take us.